Can two new budget Ikea mattresses compete with the Casper Essential? If you want a new mattress but you’ve got a tight budget to stick to, our latest lab results reveal good news. Two very cheap mattresses aced our latest lab tests – one is the cheapest Best Buy mattress we’ve ever tested and another is the joint highest-scoring mattress on test. We’ve tested five mattresses from Ikea, Casper, Wayfair and bed-in-a-box specialist Fuüm, costing an average of just £344. Head straight to our list of the best mattresses. Are cheap mattresses actually worth buying? Time and again, our tests have shown that you don’t have to spend a small fortune to get a good mattress. A tighter budget may mean you have to forego higher quality materials, such as lambswool and cashmere, but it doesn’t mean you have to sacrifice support or durability. We’ve tested 33 Best Buy mattresses, with an average cost of £583. The new cheapest Best Buy mattress costs more than £400 less than that, though. You can count on a Best Buy to provide long-lasting support without sagging, softening or becoming less supportive over time. That’s more than can be said for some luxury mattresses costing more than £1,000. Find out which are the top cheap mattresses for 2019. We’ve been impressed by Ikea’s budget beds before, but the latest two are cheaper than anything we’ve seen before. Can Ikea repeat the trick, or would you be better off with an older Ikea mattress? You’ll be hard-pushed to find a more basic mattress than the Malfors. It’s little more than two layers of foam stuck together, but that doesn’t mean it can’t provide exceptional support for years to come. 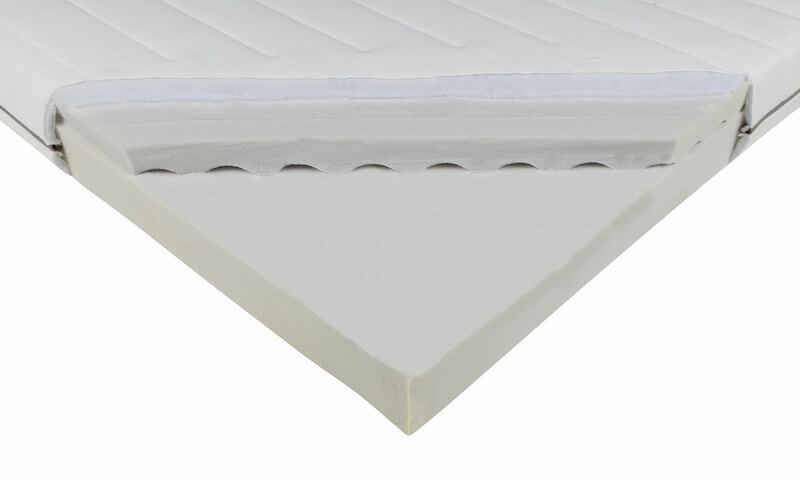 We tested the firmer version of this mattress (article code 002.774.23). 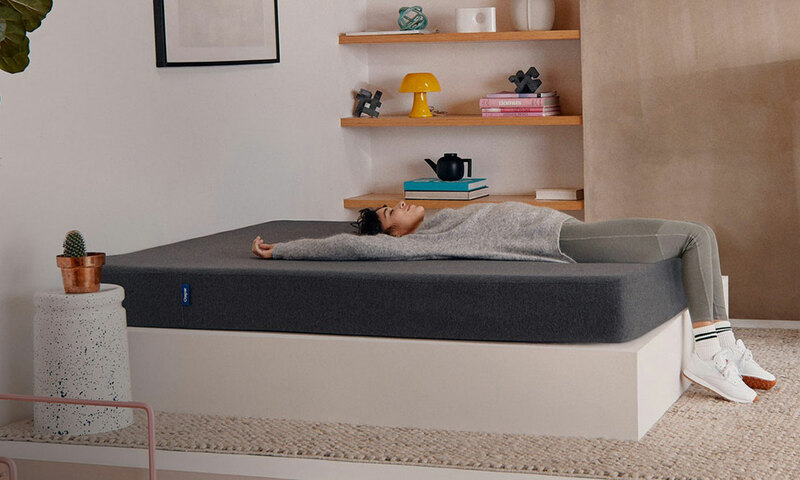 It weighs just 11kg so, whether you’re looking for yourself or for a spare bedroom, it’s worth considering if you’re after a light, highly manoeuvrable mattress that’s at the firmer end of the scale. Read our Ikea Malfors mattress review for our expert verdict. You’ll have to fork out an extra £20 to upgrade from foam to springs, but it would be hard to complain about the price of the Ikea Hamarvik. 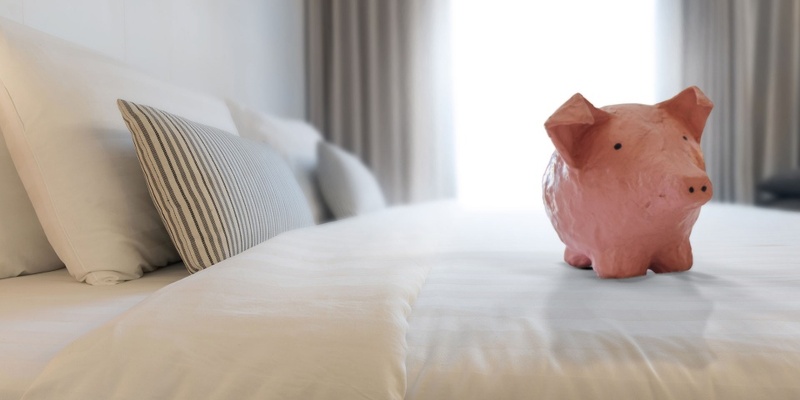 If you plan to use it for 10 years, you can sleep safe in the knowledge that your new mattress is effectively costing you just £1 per month (roughly 23p per week). Some mattresses cost more than that every single night. 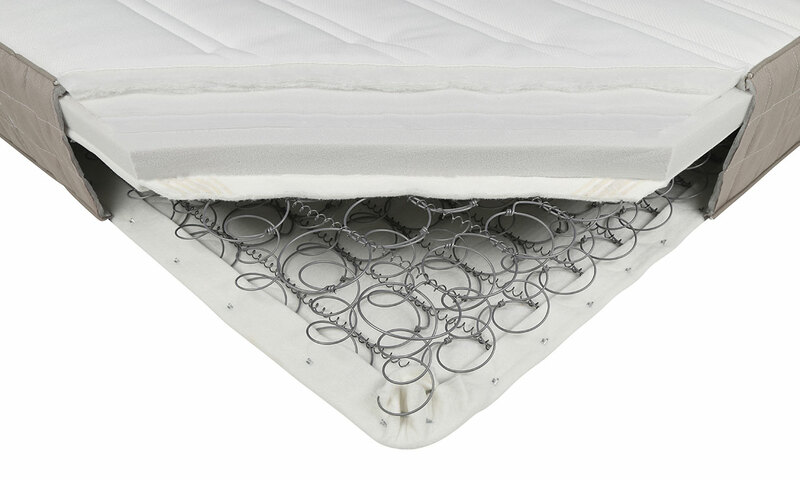 Again, we tested the firmer version of this mattress (article code 702.587.27). We found that it feels cooler to lie on than most, so it might be a good choice if you tend to overheat at night. Read our Ikea Hamarvik mattress review to see how it fared in our tough tests, including our durability test that simulates 10 years of use. Is the £400 Casper Essential Mattress any good? As one of the best-known bed-in-a-box brands, there’s a good chance you’ve heard of Casper. Most online-only brands only sell one mattress, but Casper actually sells two – the Casper Original and the cheaper Casper Essential mattress. We’ve just tested the Casper Essential Mattress. It costs £200 less than the Original for a double and is made with two fewer layers of foam. But we’ve been impressed by mattresses with simple structures before, with many providing exceptional support, regardless of your body size or whether you sleep on your back or side. The Essential doesn’t feel especially warm or cool to lie on and we didn’t find it to be especially firm or soft in our firmness tests. It sounds suitable for most people on paper, but you’ll need to read our Casper Essential mattress review to find out if that’s actually the case in practice. We also tested the FUÜM mattress and the Wayfair Nora mattress. They’re both bed-in-a-box mattresses and, at £649 and £450, respectively, they’re also pretty reasonably priced. But if neither take your fancy, we’ve reviewed more than 120 mattresses to help you find exactly what you’re looking for. See all our mattress reviews to find the perfect one for you. All prices correct 5 April 2019.